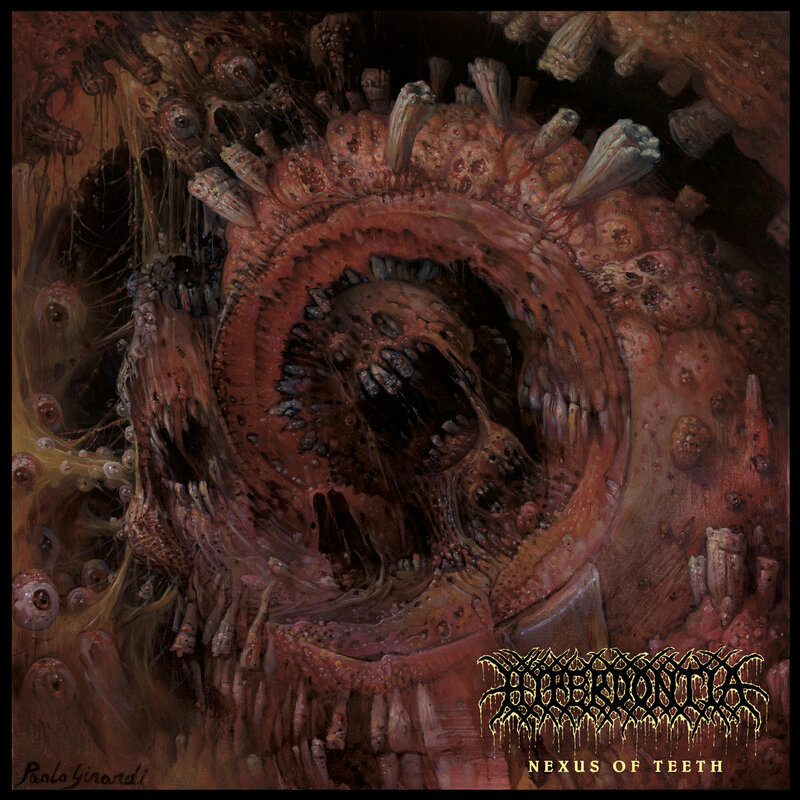 Debut album from Hyperdontia. 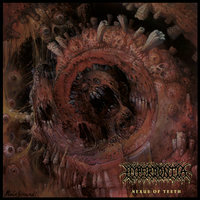 Featuring members/ex-members of Phrenelith, Burial Invocation, Engulfed, Necrowretch and more. Cover art by Paolo Girardi.